We help make it easy! 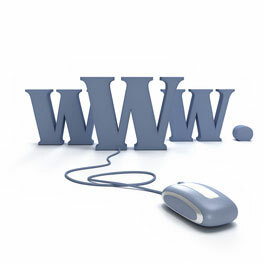 Most of our clients live elsewhere and so we are old hands at working for you through the purchase process. We not only know the boats we are selling very thoroughly but we are completely up front about what we know of them. 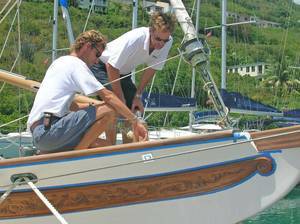 We also know the best of the resources in the BVI and can put you in contact with the professionals who can help you make your decision. Should you choose to come and view vessels or collect the boat that you have purchased, you may require a VISA. Is a website to see your restrictions if you need a VISA to enter the British Virgin Islands given your citizenship. 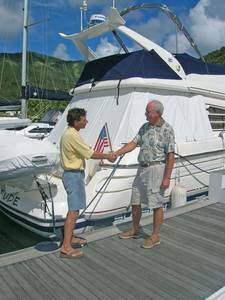 You fill a standard Yacht Brokers Association of America 'Purchase and Sale Agreement'. This contract is short and simple at only 4 pages, but covers all the bases such that it is the most used agreement in this part of the world. You will specify all of the items you want your offer 'subject to', such as marine survey, sea trial, personal inspection. Then you need to print, sign, and send it back to us via Fax or scan to Email. At this point, you will need to send the 10% deposit to our escrow account. If you decide against the purchase, your deposit is fully refunded less a standard bank wire transfer fee. Once we have received a formal signed offer, we proceed to present your offer to the seller for their acceptance or rejection. If there is a counter-offer, which we try to minimize by encouraging both parties to a reasonable and fair price in the first place, we negotiate until an offer is accepted! At this point you will need to send the balance of the purchase price to our escrow account where it will be held until closing day (usually 7 - 10 days after your acceptance). 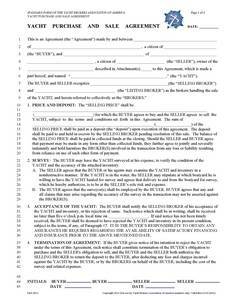 Meanwhile we get the bills of sale to the seller for notarized signature and they will get them back to us by closing. It’s Closing Day - you receive the bills of sale, the keys and possession of the yacht you always wanted! REMEMBER: There are NO TAXES in the B.V.I when purchasing a boat!